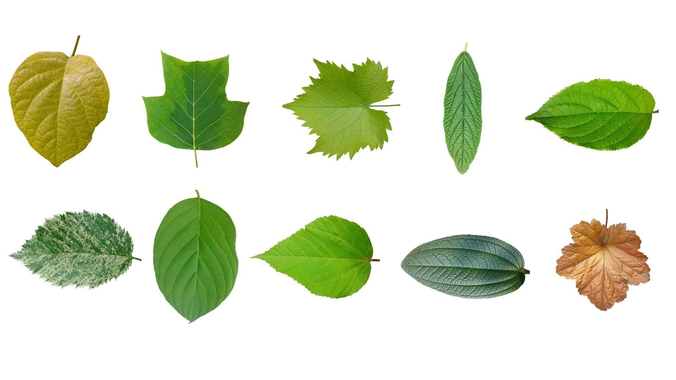 10 leaf texture pack. Manually cut out from photos. They can be very useful for making 3D game assets. Enjoy. Be sure to check my free models.